I love reading people's non beauty related extra so here are my I can't live without this month. Work and have made a few Oreo milkshakes (don't judge me) ok and maybe a few cocktails ! I used to have a smoothie maker with a pourer but it just dripped constantly this is so good there is no mess and I can make everyone what they want! 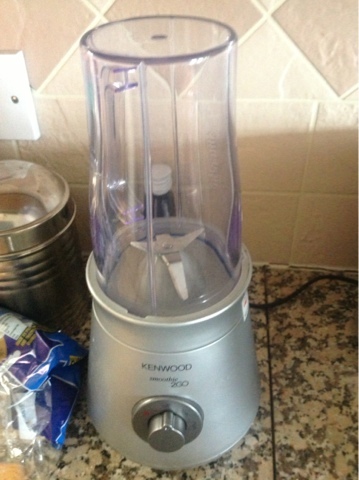 I bought this as I sometimes hit the slim fast diet and this will be good to make them colder with crushed ice. 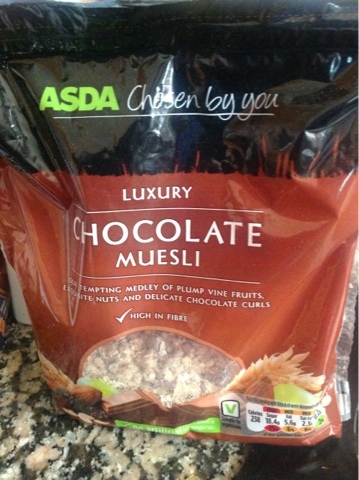 Yeah your eyes are not deceiving you choclate muesli. This stuff is amazing and I feel like I work for this as I have to pick out the raisin. So delish. Can I have some now ?